April’s Interview Posted! May show coming up on Tuesday! Check out our newest readers interview from Aching April! 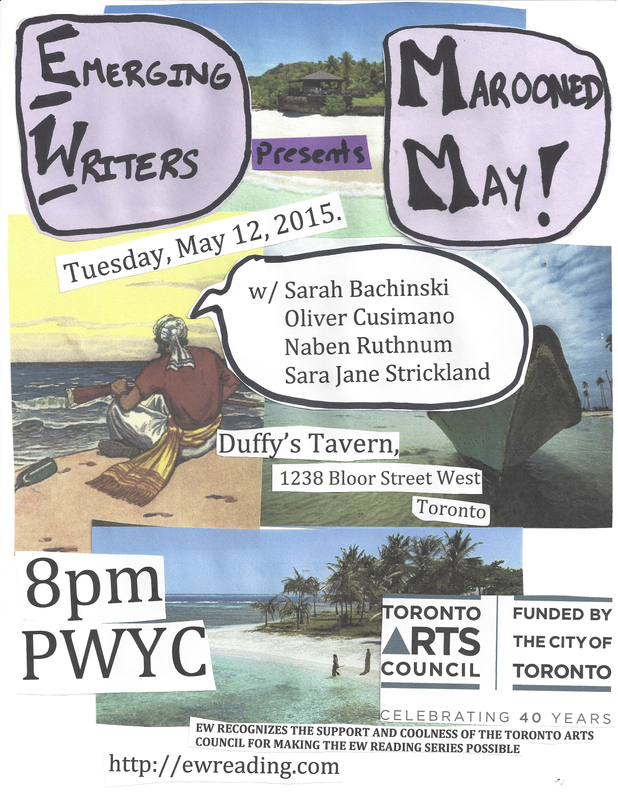 Our next show is THIS TUESDAY on May 12, 2015.